"Le Jardin en Hommage à Jacques Prévert" is the first book in a new series about gardens, "Mémoire de Jardins", from the publisher L'Arbre à Soi, conceived and created by the editorial team from L'Art des Jardins. Available for sale only on this website. 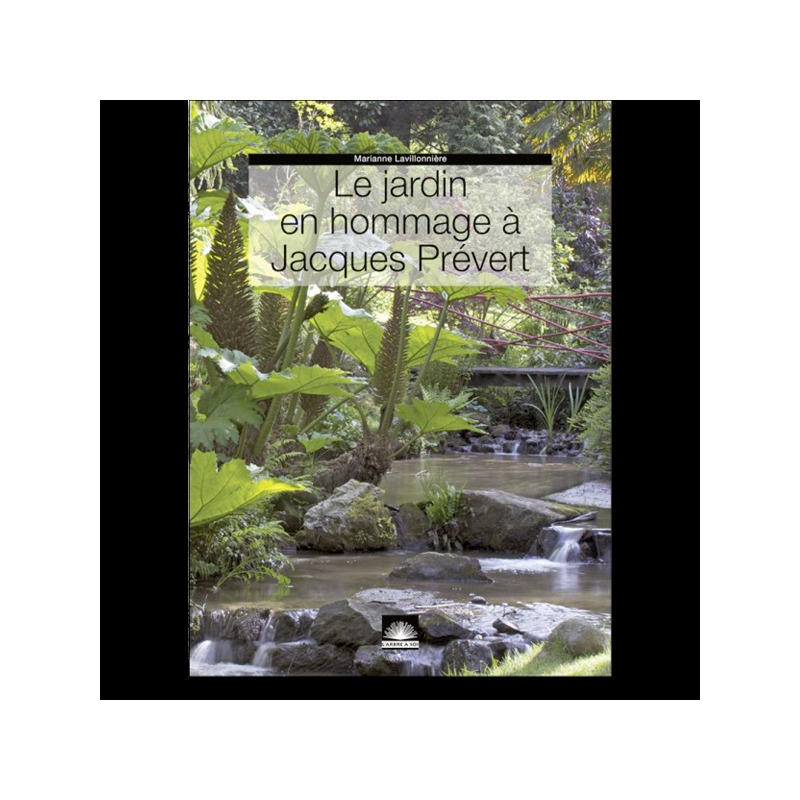 We put together this first book in the "Mémoire des Jardins" series, started in the autumn of 2010 by the publisher L'Arbre à Soi, as a visit and souvenir of the fabulous garden in Normandy's Cotentin penninsula created by Gérard Fusberti in honour of Jacques Prévert and his many friends who donated trees in his memory. 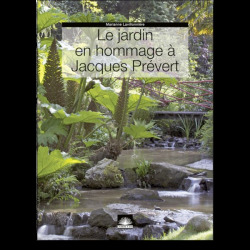 Set in a protected valley like a parathesis in time, this garden is full of poetry and an enchanting place to discover.